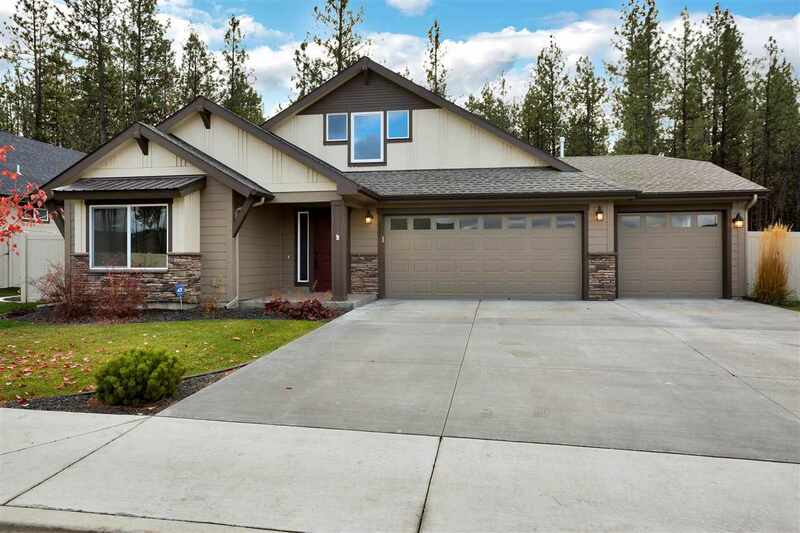 927 W Siena Peak Dr, Spokane, WA.| MLS# 201826828 | Cooper Realty Services (509) 599-1111 | Spokane WA Real Estate | Contact us to request more information about our Homes for Sale in the Spokane WA area. Fantastic 2-year-old Eagle Ridge Resale! Over $140,000 in upgrades, Popular Kingston EX plan with 3 beds/2 baths on main and large bonus room up. Large 3-car, fenced plus great landscaping, A/C, speaker system, Fully Upgraded! Vacant!